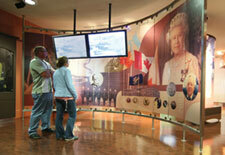 Share the excitement of Saskatchewan’s proud history and heritage. Explore interactive multi-media presentations, games and murals. 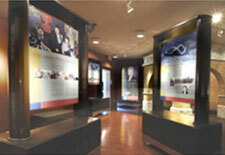 Through lively and engaging presentations visitors will gain a deeper understanding of the evolving constitutional roles of the lieutenant governor, as well as insight into the daily activities of the position. Share your experience via our Facebook and Twitter.